Disney’s Art of Animation Resort, a future resort within Walt Disney World Resort in Florida, will feature contactless proximity door locks when it opens on May 31, 2012, according to the Examiner. Unlike traditional magnetic stripe key card systems, the new locks will enable guests to simply tap to gain access their room using a contactless key card or fob. The new Disney Resort hotel will feature 1,120 suites inspired by Finding Nemo, Cars and The Lion King, and 864 rooms inspired by The Little Mermaid. 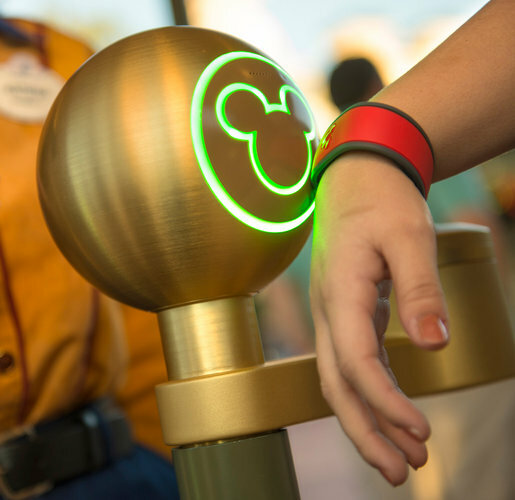 Walt Disney World has used similar technology in the past. In November 2011, Disney’s Epcot theme park ran a pilot test using contactless equipped turnstiles and stickers to grant guest admission.